Newsday, an award-winning news organization serving Long Island through its portfolio of print and digital products, has an opening for a talented and versatile sports reporter to cover the New York Knicks in one of the country’s most competitive and fast-paced markets. The ideal candidate understands the difference in writing for various platforms and has the ability to engage and grow a digital audience. This position requires writing on tight deadlines, breaking news and producing engaging features and enterprise stories that shed new light on trends both on and off the field of play. •The candidate must have at least five years of experience on a major professional sports beat and a proven track record of developing and building sources to break news. •Demonstrated expertise in creating and editing content for all platforms. Newsday Media Group (NMG) is one of the nation’s most dynamic media organizations, serving Long Island and New York City through its portfolio of mobile and digital products, print publications and live events. 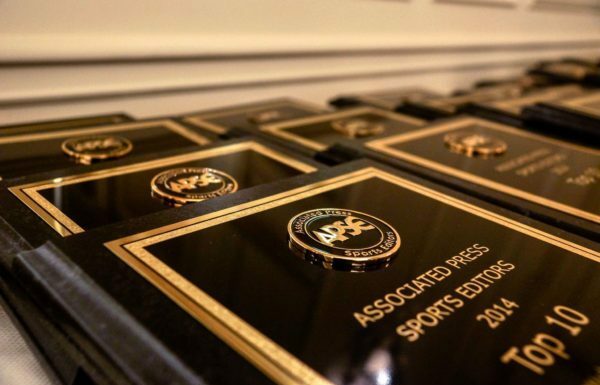 With 19 Pulitzer Prizes and other esteemed awards for outstanding journalism, our mission and vision is to engage consumers and businesses by connecting them to the communities in which they live, work and play.